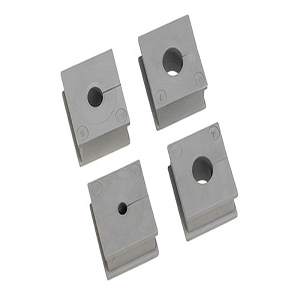 The KEL-SNAP frame provides a quick assembly of the KEL system when necessary. 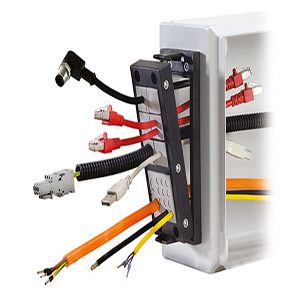 Control panels can be equipped with the KEL-SNAP frame at delivery, allowing a simple push in of the KEL frame when routeing the cables and conduits. A cut-out of 46 mm also can be chosen instead of 36 mm. 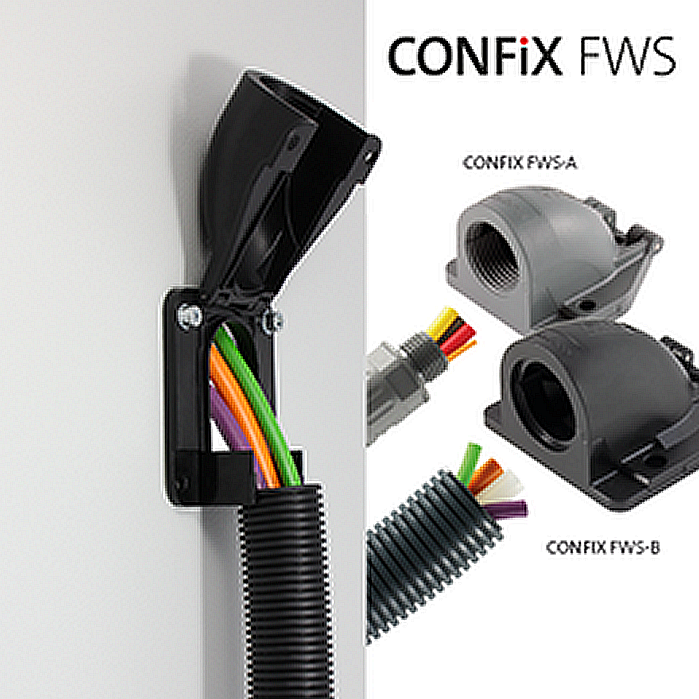 Thus pre-fabricated multi pole connectors can be used. SKU: 42038. 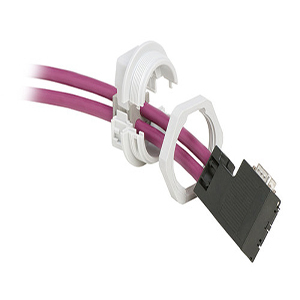 Category: Icotek cable entry systems. Tags: 42038, cable entry systems, cable management systems, grommits, KEL-SNAP Mounting frames, mounting frame, stuffing glands.